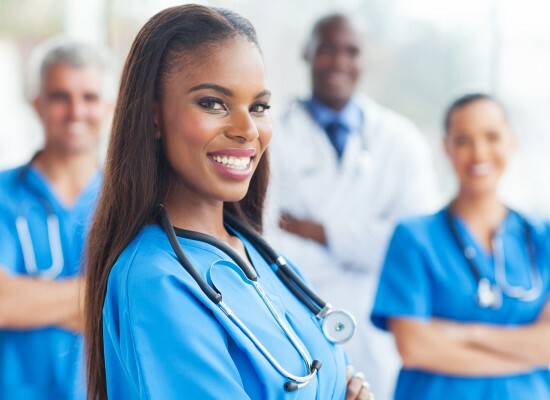 Caring Hands is a Licensed Home Care Services Agency responsible for the welfare of our patients, and to that end we ensure that our employees are the best in the medical industry. Whether you have years of experience as a home care provider or you are hoping to learn more, we can help find a place for you, either permanently with Caring Hands or as a temporary learning position. If you love to help people and make a difference, then a career at Caring Hands could be just the right fit for you. Whatever your profession, Caring Hands is a great place to advance your career, to get working knowledge about the home healthcare industry, and to make a difference in the lives of our patients. Don’t hesitate to contact us for more information and to learn how you can become part of the team. We have positions available in all parts of Long Island and New York City, including Nassau, Suffolk, Queens, Westchester, and Rockland Counties. We provide services at home, as well as hospital and facility care. So wherever you would like to work, Caring Hands can find the perfect place for you. Caring Hands offers many benefits for our employees, including competitive salaries and rates as well as an excellent package of benefits. But many of our nurses, therapists, and social workers say that the greatest benefit to working at Caring Hands is the love and dedication they have for their job. Simply being able to go into work every day and make a positive impact on people’s lives is a fantastic part of a career with Caring Hands, and one of the most rewarding jobs you can have. We offer many different types of positions, so if you’re not sure exactly where you would fit in with us, don’t hesitate to contact us about your desire for employment. Caring Hands is committed to our patients, but we are also a nurse-owned company, which means that we understand what it means to provide care and to be a healthcare giver. If you are a member of any of the following professions, you may have a career waiting for you with Caring Hands. To apply, please click the download icon in the upper right corner of the screen below. Open with Adobe Reader or Acrobat and proceed to fill out the forms below. After you are done filling out your information, please go to “File > Save As” and submit the file using the upload file tool below. If you are using a Fire Fox or Safari browser , please download the PDF and submit it in the file upload section below the Application.